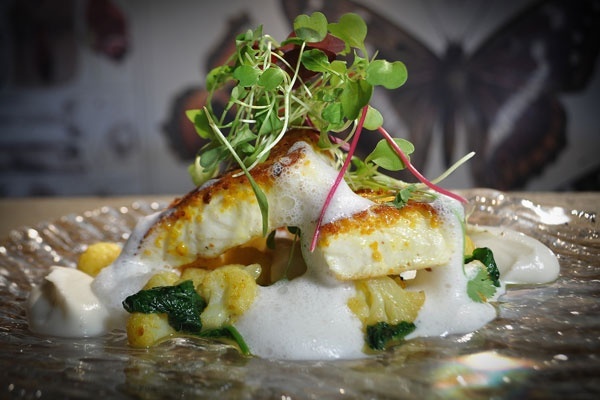 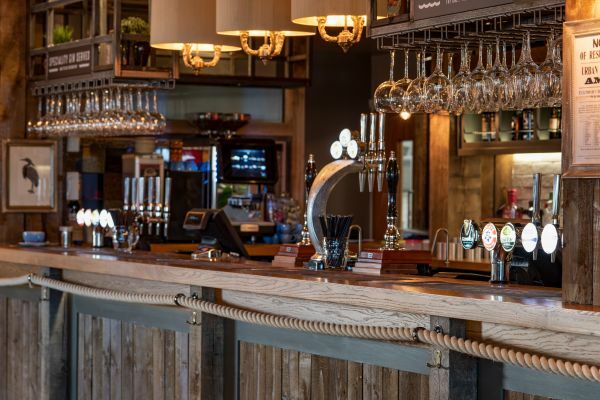 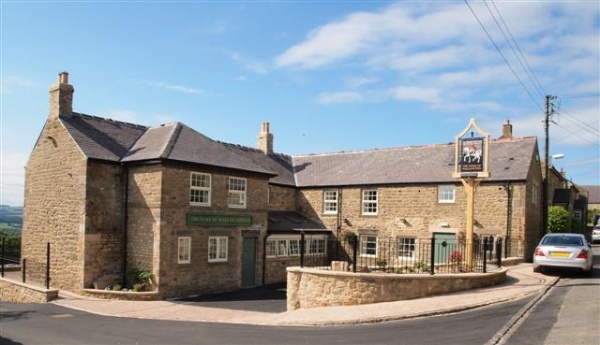 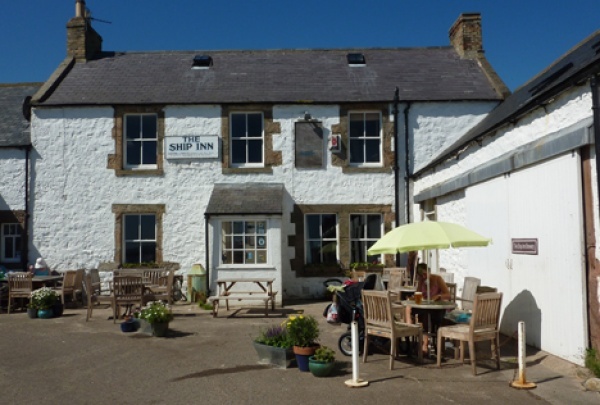 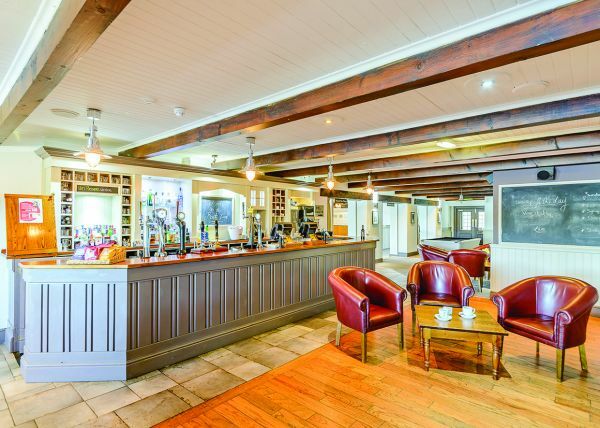 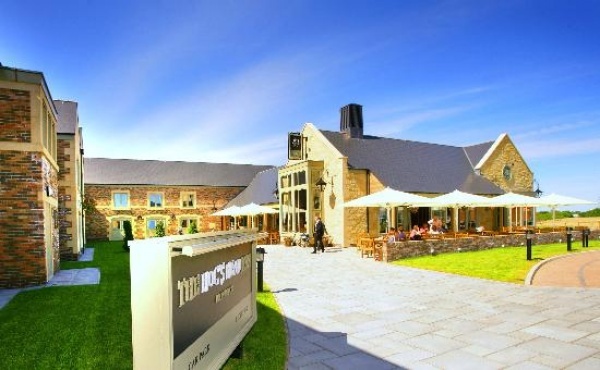 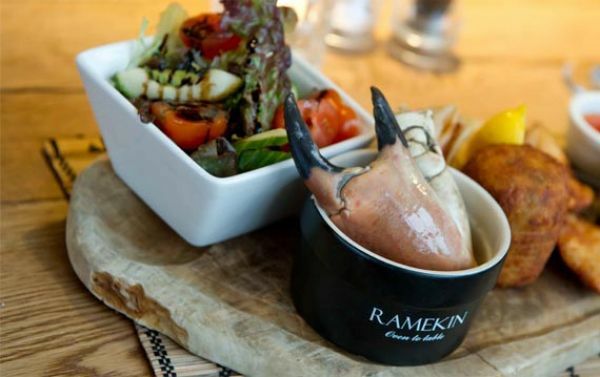 From gastropubs where speciality local food is the star of the show to family friendly inns where the salty sea air serves as the perfect condiment to crisply battered fish and chips, there are pubs a-plenty to pop into across Northumberland. 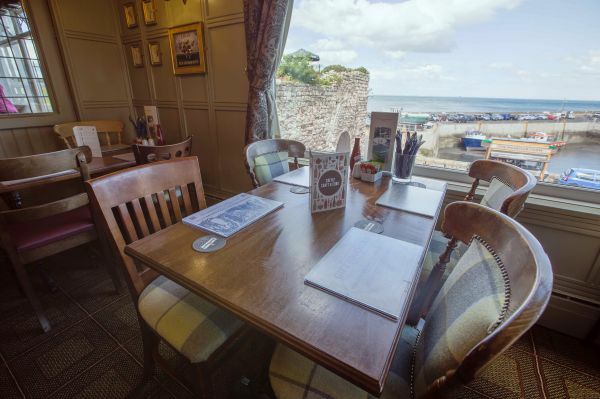 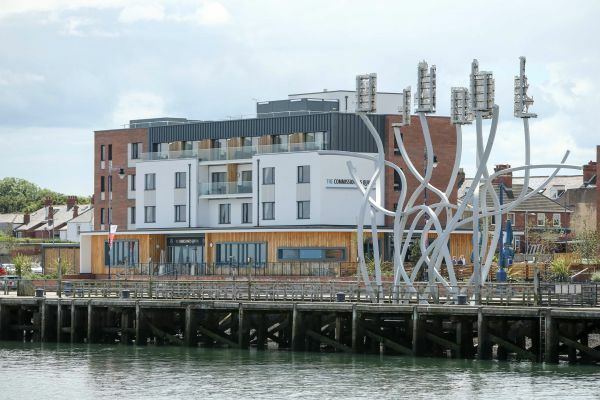 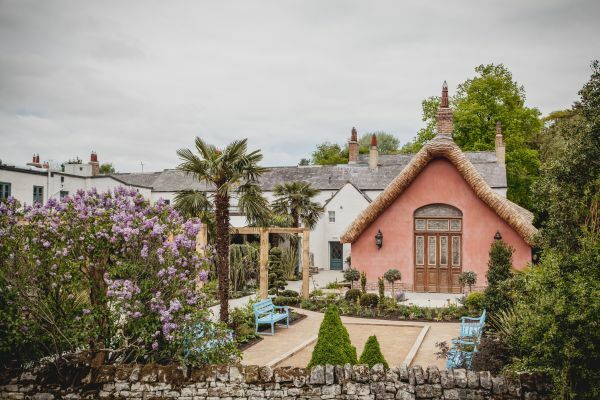 Rub shoulders with the locals in pubs with microbreweries, inns with beach-side beer gardens and eateries with award-winning green credentials. 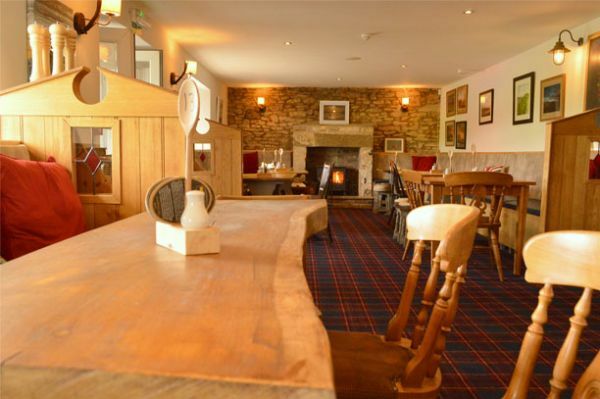 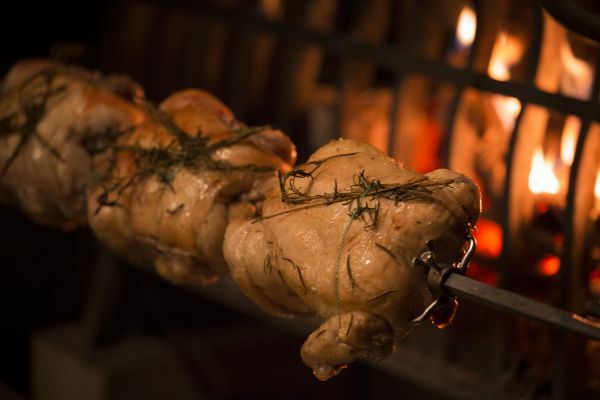 There are cosy pubs with roaring log fires to warm up next to, serving hearty, local fare. 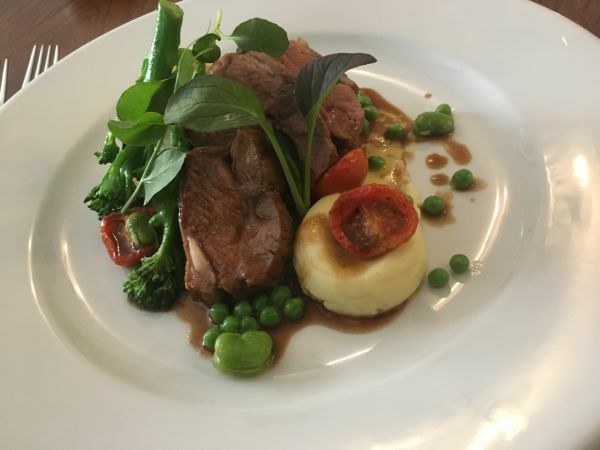 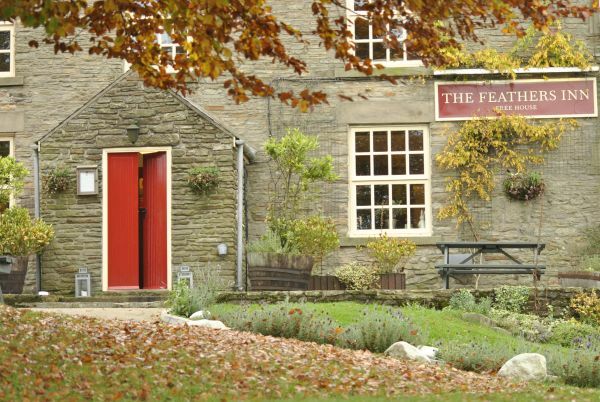 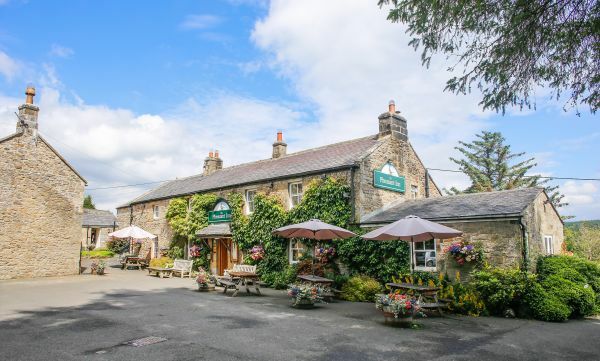 Family and dog-friendly pubs to keep two and four-legged members of the family happy and inns serving splendid Sunday carveries, with towering homemade Yorkshire puddings. 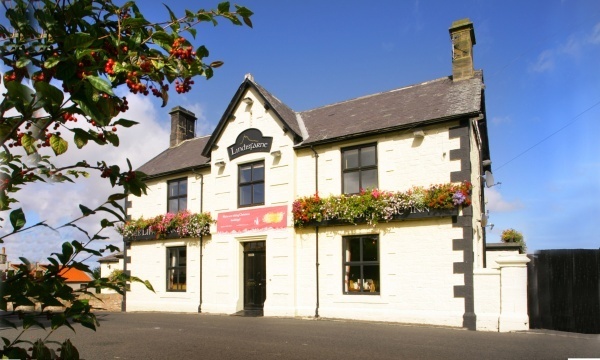 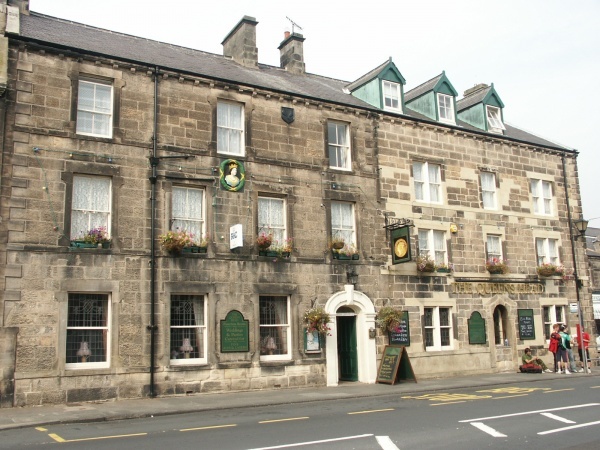 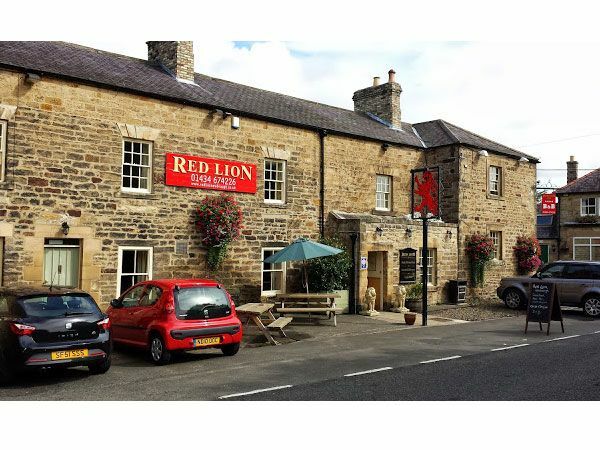 Many pubs offer accommodation as well as great value-for-money food and drink. 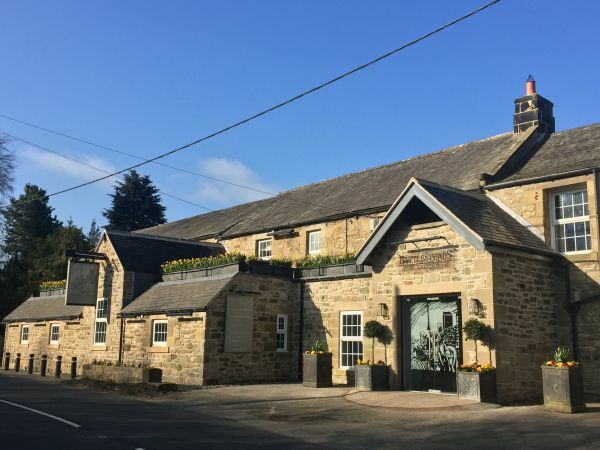 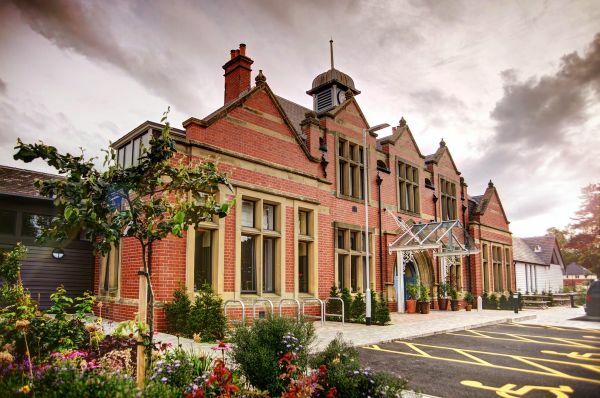 Browse our Where to Stay section for more details.